Appliance Service YYC offers reliable, Kenmore Fridge repair services in the Calgary area! Don’t delay! Call 403-879-0967 now for your free quote! If required, we have the necessary parts in our vans so you don’t need to wait days, or weeks for your fridge to be fixed. This is why many clients like you choose Appliance Service YYC when it comes to same day appliance repair. If our technicians are able to diagnose and fix the issue with no need for an actual repair, you will only end up paying for the service call. Yes, this does happen! Don’t take risks by hiring a fly by night guy with a van, call the experts today at 403-879-0967! 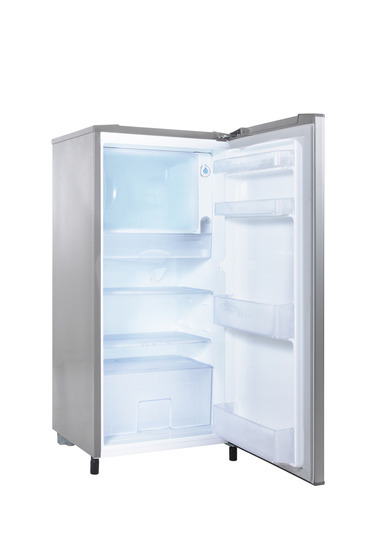 If your fridge is not working correctly you need to act quickly to ensure materials in the fridge do not go bad. For this reason, Appliance Service YYC offers affordable, same day Kenmore Fridge repair. Kenmore fridges come in a variety of models for your home; side by side door refrigerators, bottom freezer refrigerators, top freezer refrigerators and wine chillers. Appliance Service YYC is experienced in identifying the problem with your Kenmore appliance no matter what style you own. At Appliance Service YYC our technicians will repair your appliance in a convenient manner. If your fridge is showing signs of these malfunctions it is important to contact Appliance Service YYC as soon as possible. The quicker you call the sooner our technicians can get out and ensure that your fridge is fully functioning again in no time! To keep your modern fridge operating all of its latest features contact Appliance Service YYC as soon as you find an issue! To book your same day appointment in Calgary and the surrounding areas call us now at 403-879-0967 or book your appointment online here!